Every once and a while, I notice some weird indie films on an actor’s IMDB page that intrigue me simply due to the fact that they are rarely, widely released films. Oftentimes, when I am looking up an actor’s credits whom I admire, I realize that, yeah, they do the work whether it’s “successful” or not. It’s work. I’ve also noticed that, many times over, actors seem to gravitate towards movies that are produced in Canada. There was a great article written by Slate.com about the benefits of filming movies in Canada (whether they are Canadian or American produced.) The thing I find interesting about the article is the fact that there is a tax break on digital effects by 20% given that one of the two highest paid actors is Canadian. Not only that, but due to the fact that it is simply cheaper to film across the boarder, many American television series film in Canada. Fringe, although set in Boston, filmed in NYC for the first year, it moved to Vancouver, British Columbia for its second season, and has remained there ever since. So, it’s no wonder that American actors seem to go to Canada to find work. Actress/director, Judith Ivey, reportedly worked in the Canadian theater for six years during the course of her career. 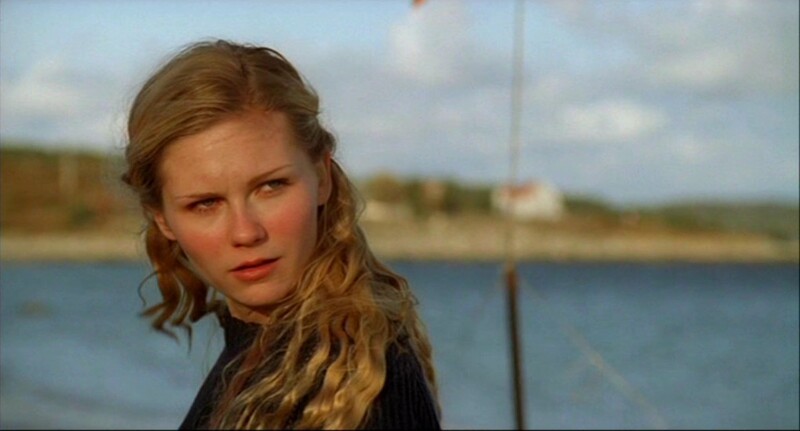 In 2000, Kirsten Dunst went up to Canada to film the German/Canadian produced film, Deeply, co-starring the late Lynn Redgrave. From Canadian director/writer, Sheri Elwood, it is an interesting indie film. I must admit, this film can be a tad confusing upon the first viewing, and Kirsten Dunst’s accent is really wonky and all over the place, but all in all, it’s a film worth checking out. If not for the acting, for the cinematography. Oh, and there’s what I’m calling a “Jack & Rose from Titanic Moment” in there too. You’ll just have to watch it to find out what it is. Thank you Canada for all you do for Hollywood.